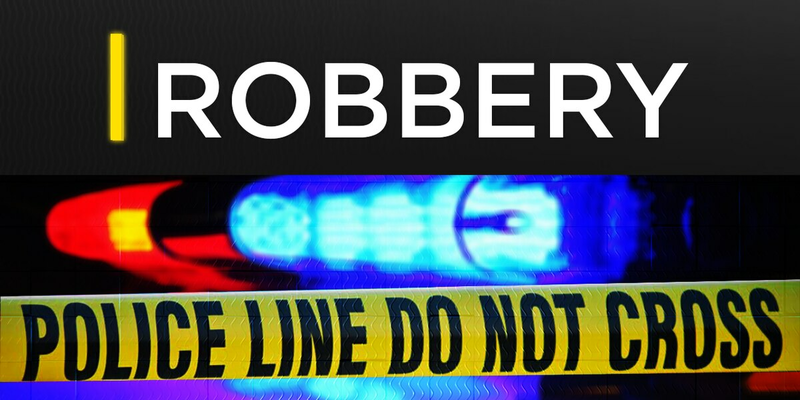 DARLINGTON COUNTY, SC (WMBF) - Darlington County Sheriff’s Office deputies are investigating an armed robbery at the Family Dollar on West Lydia Hwy., according to Lt. Robert Kilgo. Kilgo said the incident happened around 8:15 p.m. in the Lydia community Tuesday night. Witnesses told deputies a black male entered the store holding a gun with a bandanna covering his face and demanded money. Anyone with information is asked to contact DCSO investigators at 843-398-4501 or Crime Stoppers of the Pee Dee at 1-888-CRIME-SC. You can also visit www.p3tips.com. You do not have to reveal your identity to leave information.